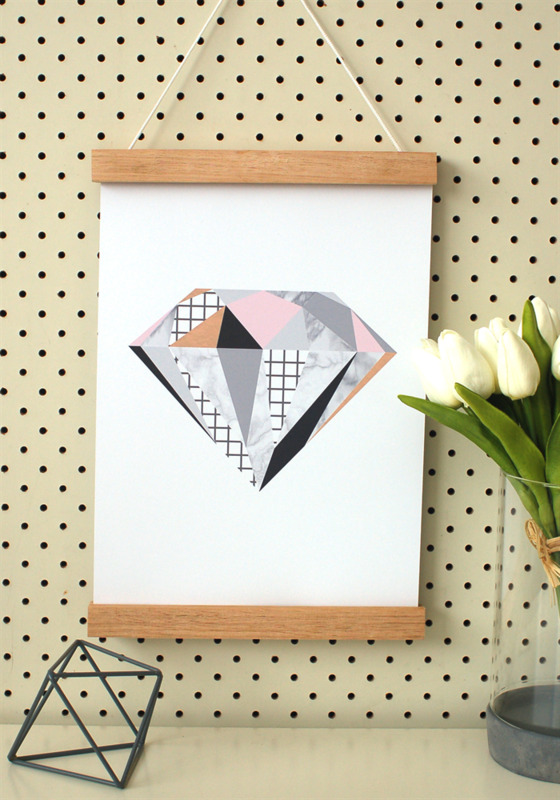 This modern, geometric design, would be the perfect addition to your home. ♥ 8x10" Print - Printed on A4 paper (21x29.7 cm / 8.27x11.7 inches), with the image sized to fit an 8x10" (20x25 cm) mat opening. ♥ Packaged in a protective cello sleeve, with sturdy cardboard backing board. ♥ All prints are printed on 100% archival quality 200gsm. matte paper, with archival pigment inks. This listing can also be upgraded to an A3 size print, or alternatively, printed on CANVAS in either 20 x 30cm or 30 x 45cm size. If you would like your print ugraded to any of these options, simply add this 8x10" print TOGETHER with the upgrade listing "A3 Print Upgrade", "20 x 30cm Canvas Upgrade" or "30 x 45cm Canvas Upgrade". *Frame and accessories shown are not included with the print.